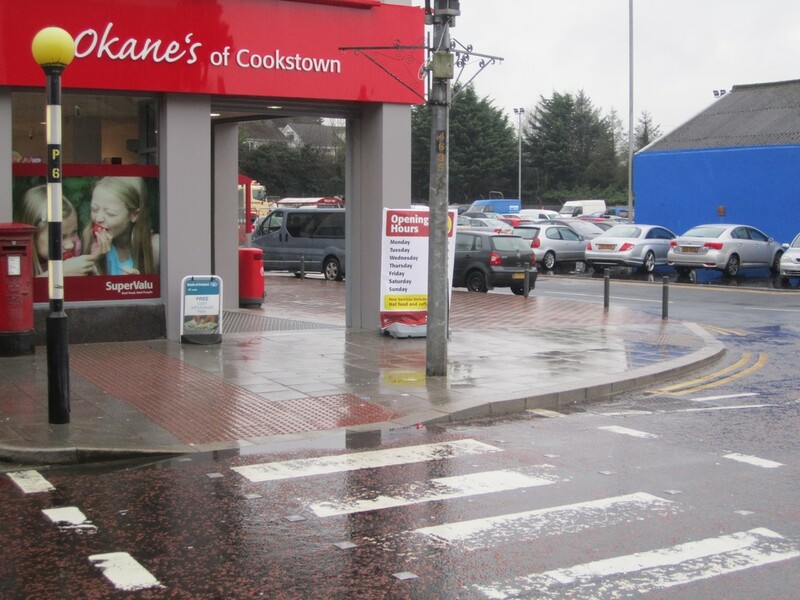 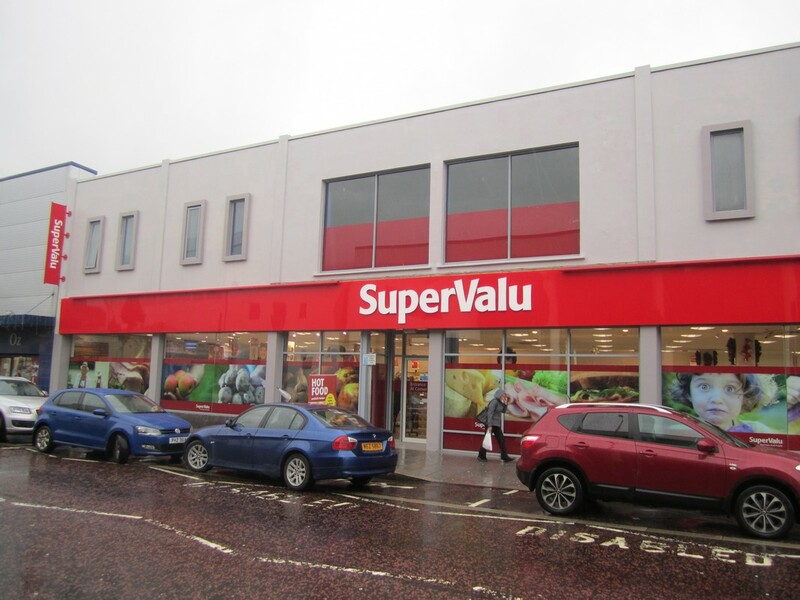 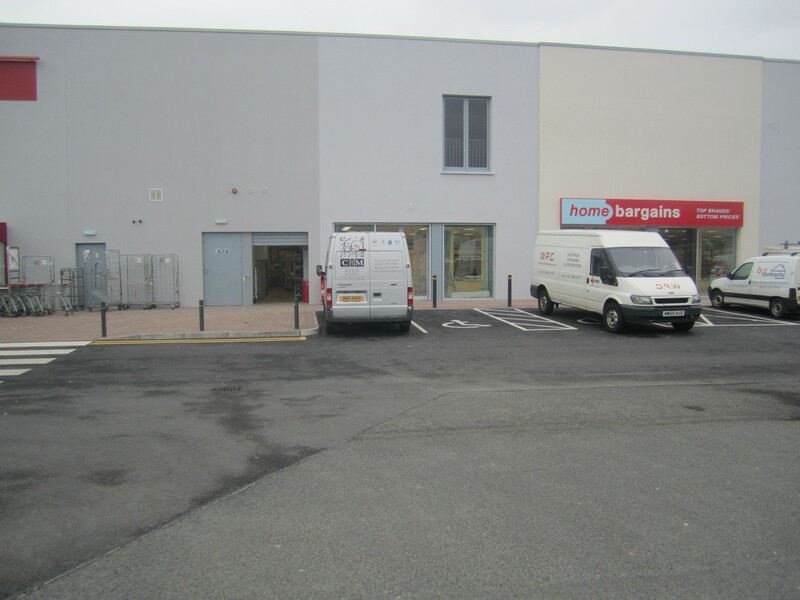 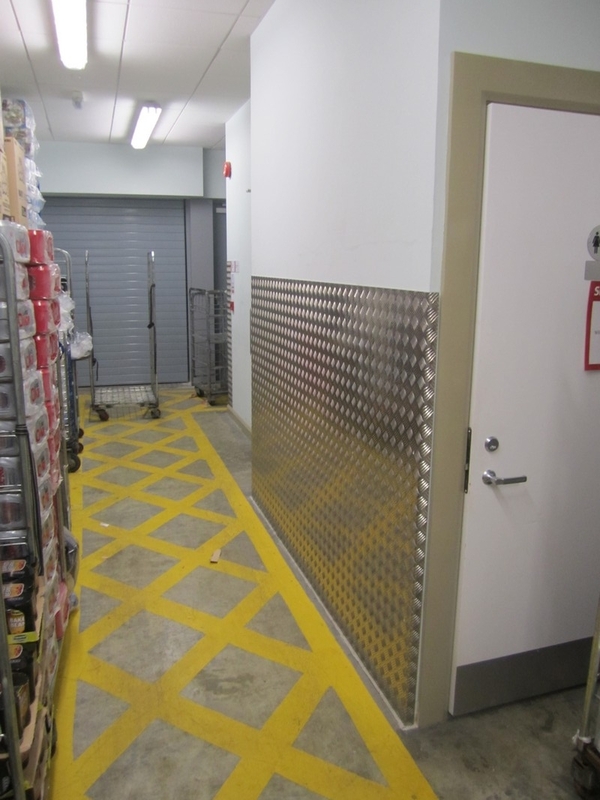 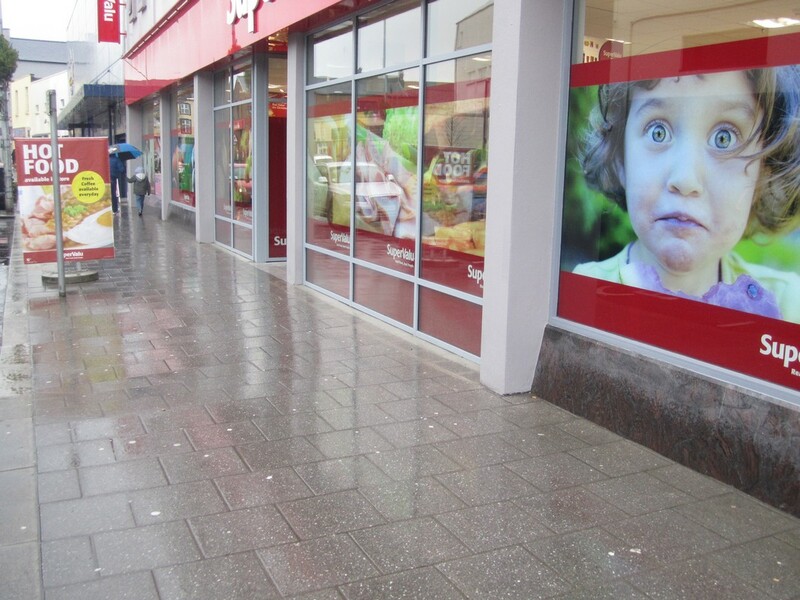 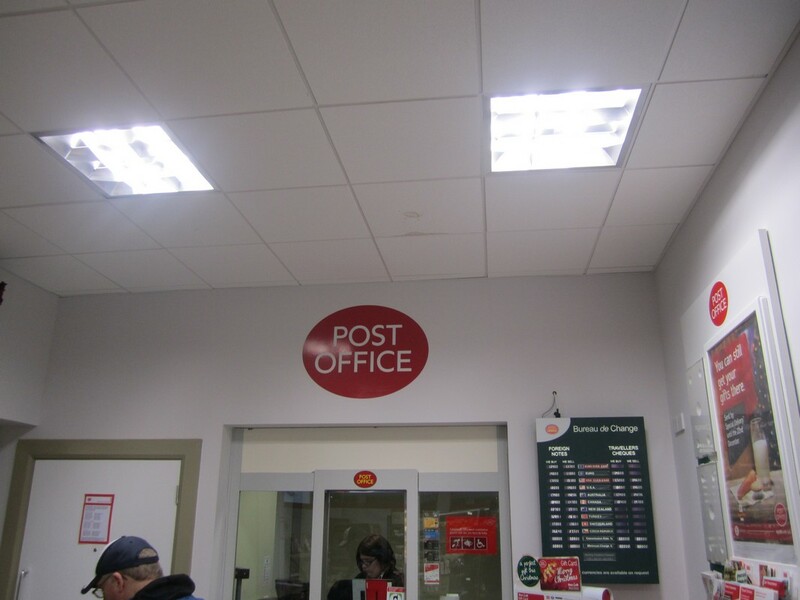 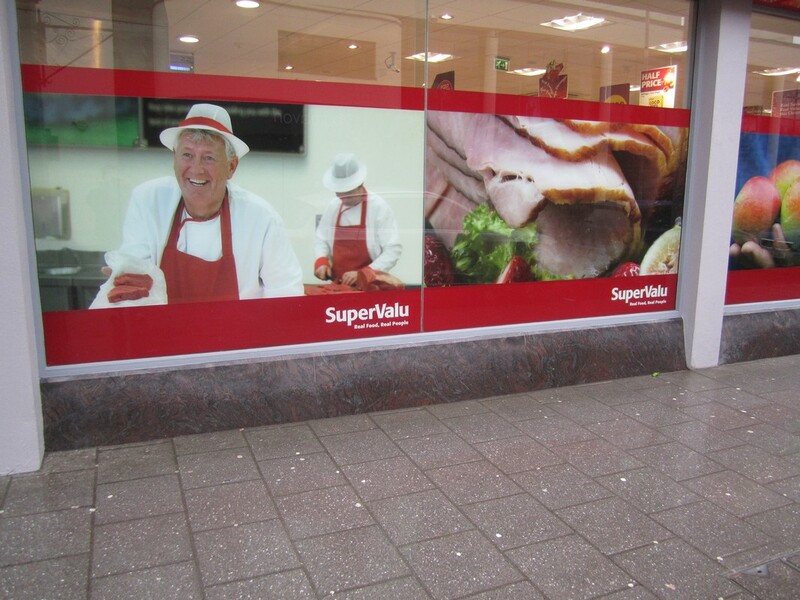 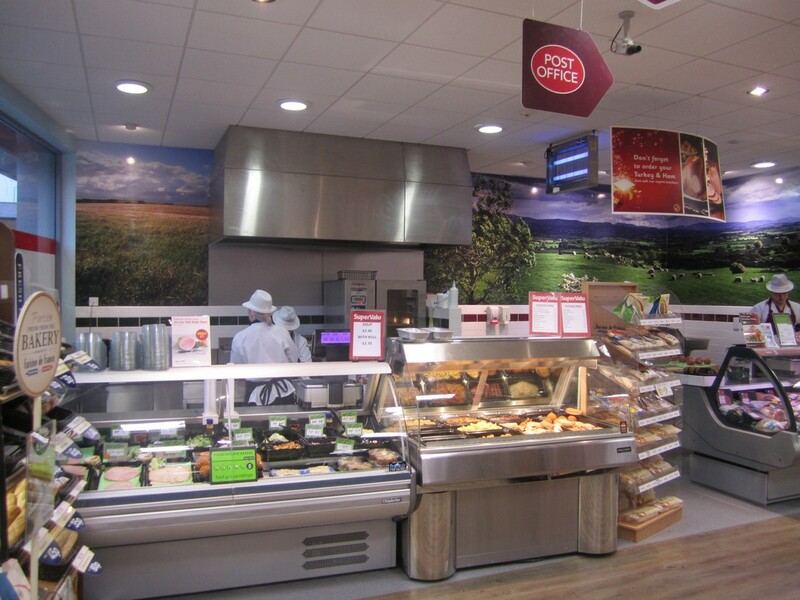 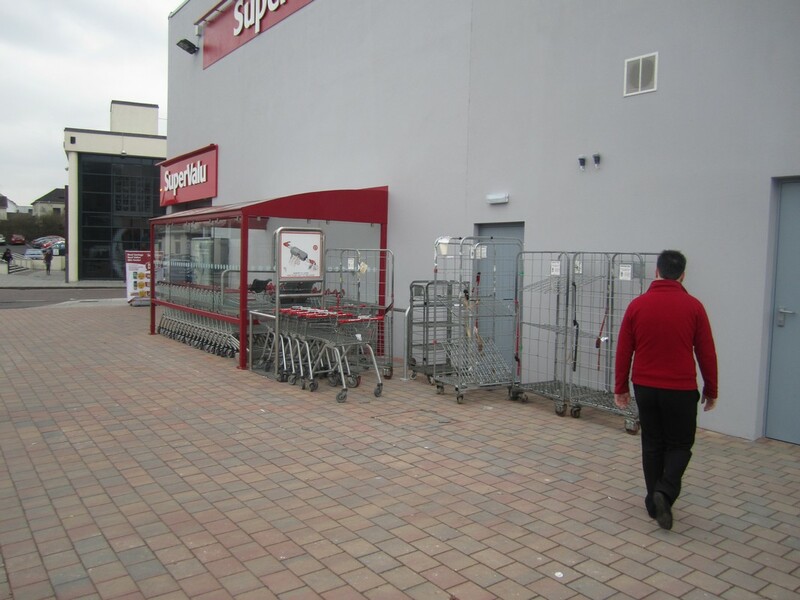 Refurbishment of existing supermarket to include re-positions of shop floor and store area. 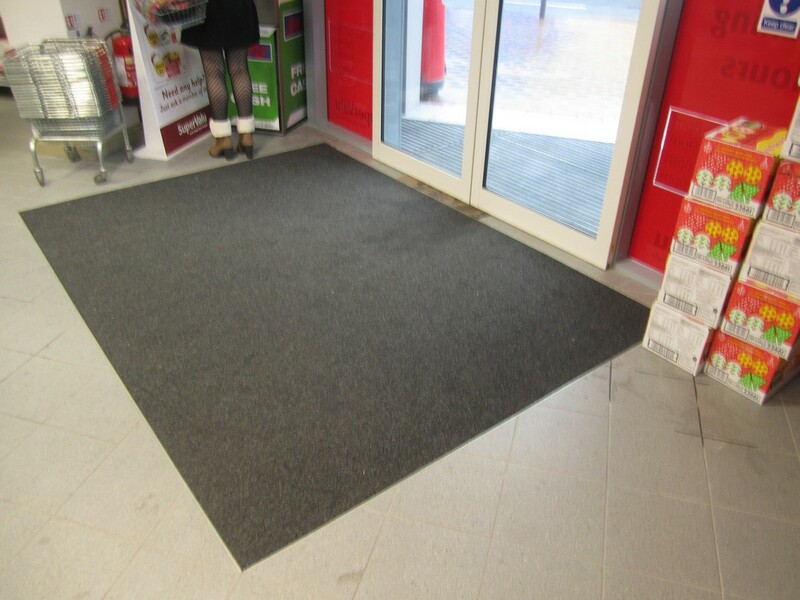 Fit out of shop area. 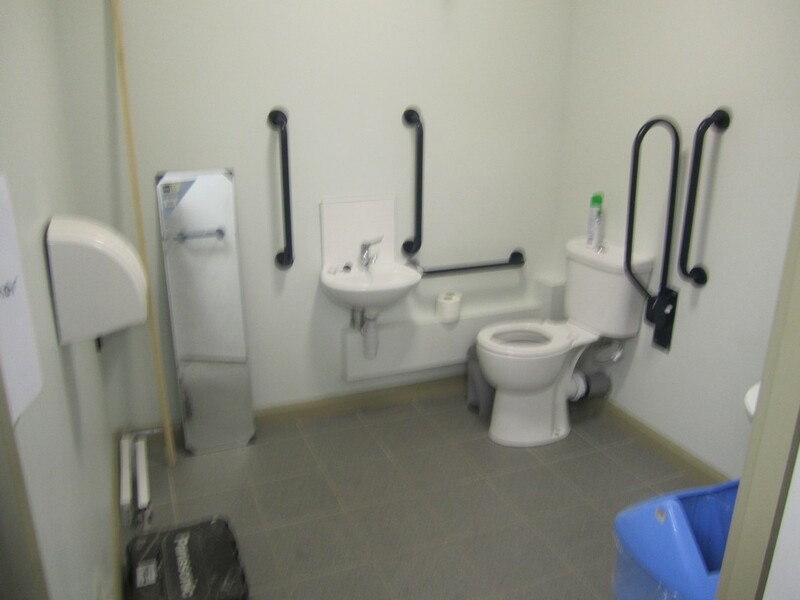 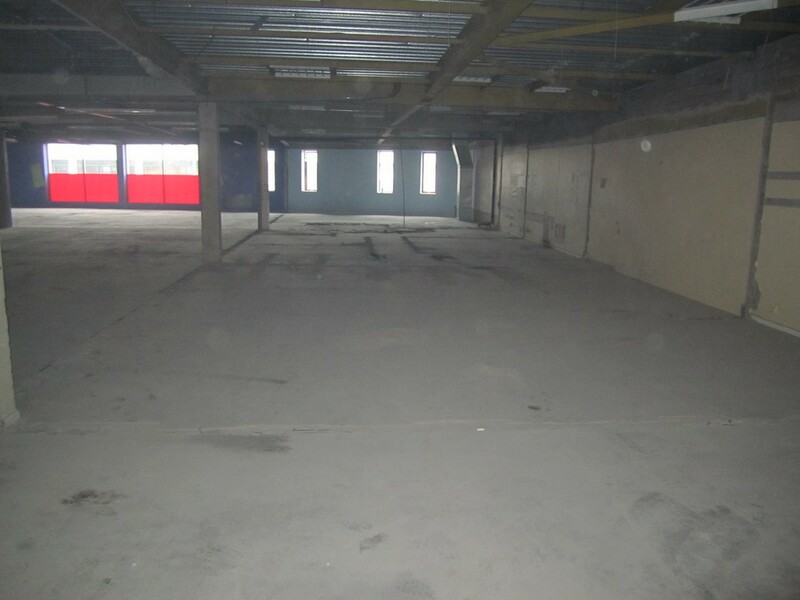 Clear out of remaining ground floor and first area to accommodate new tenants. 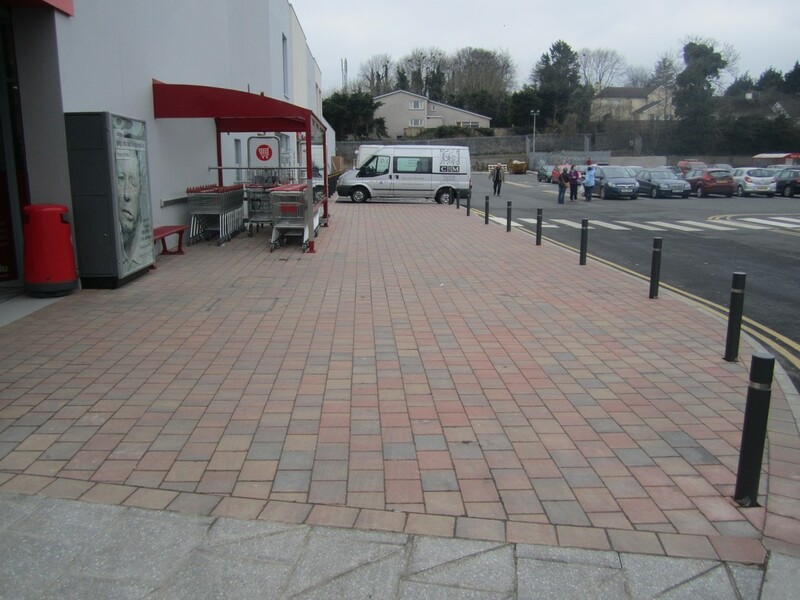 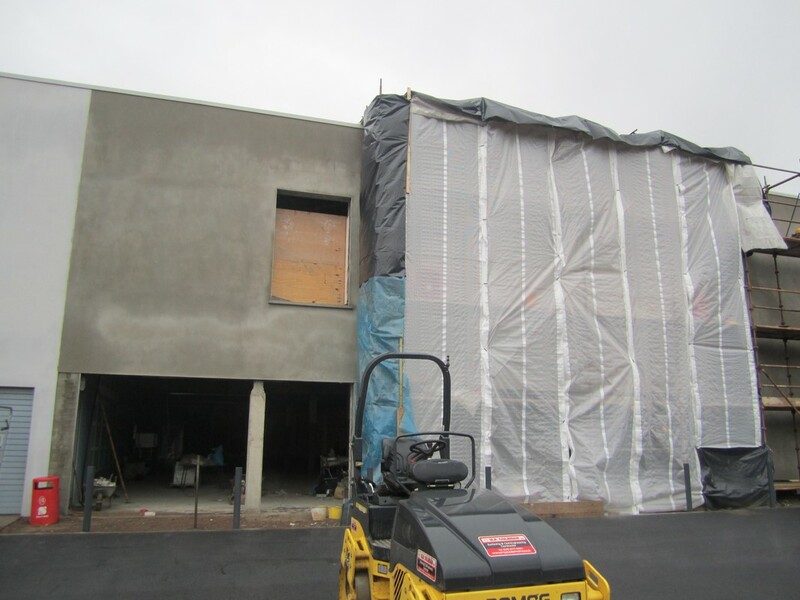 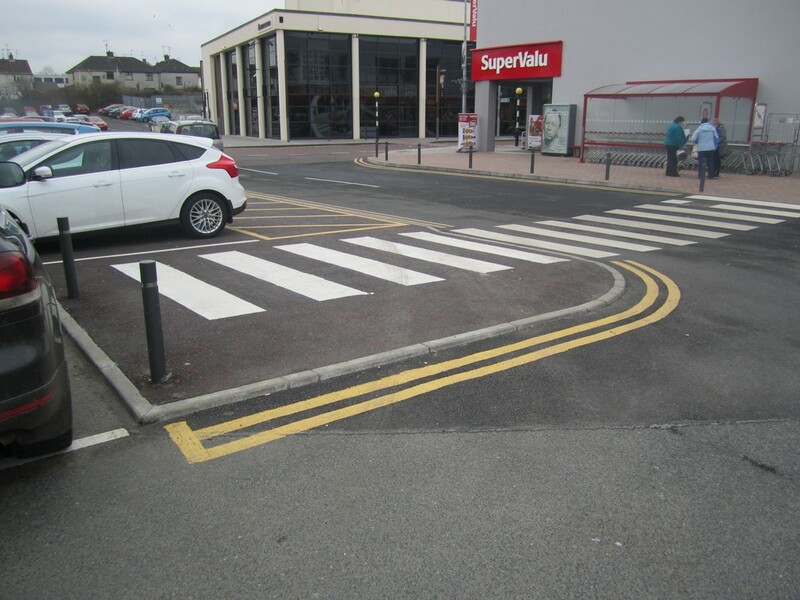 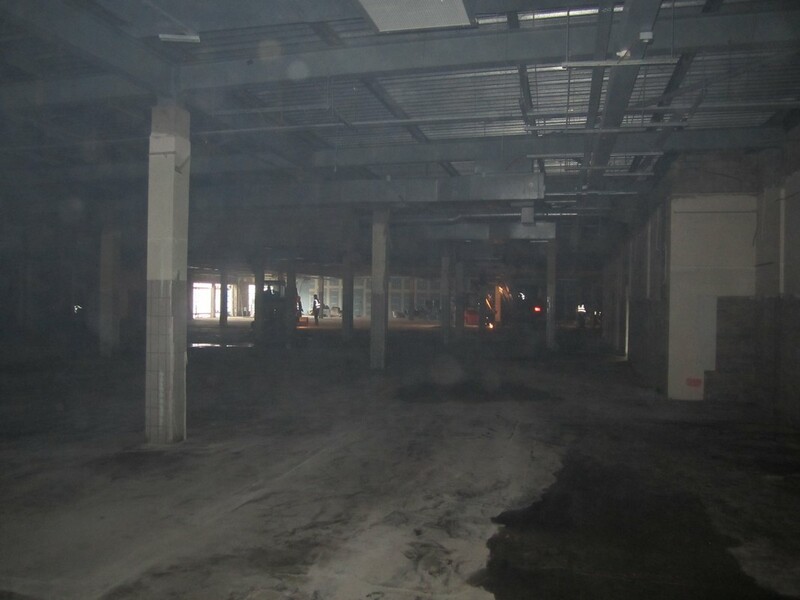 External works included part demolition of existing building, re-development of carpark area including lighting.